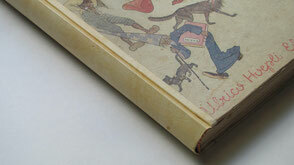 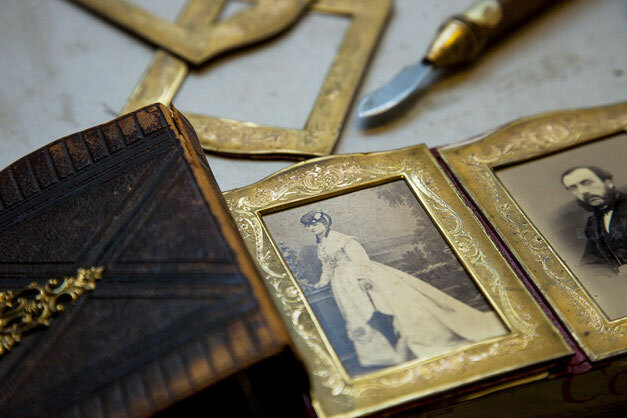 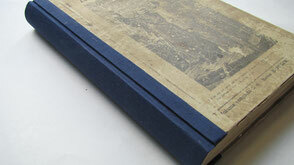 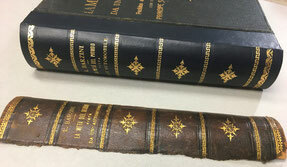 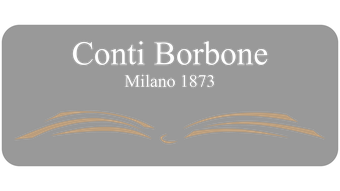 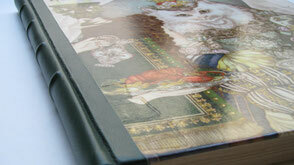 Bookbinding Conti Borbone specializes in the restoration and repair of antique books and photo albums. 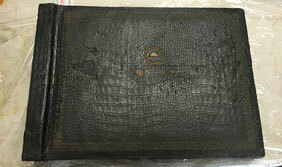 These are the materials used in our repairs and restorations. 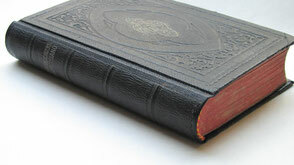 Our services reach worldwide with the help of DHL, our trusted partner.